When does IHL apply? Is it possible to have a non-international armed conflict only in certain parts of the territory of a State? Can fighting against a terrorist organization amount to an armed conflict? 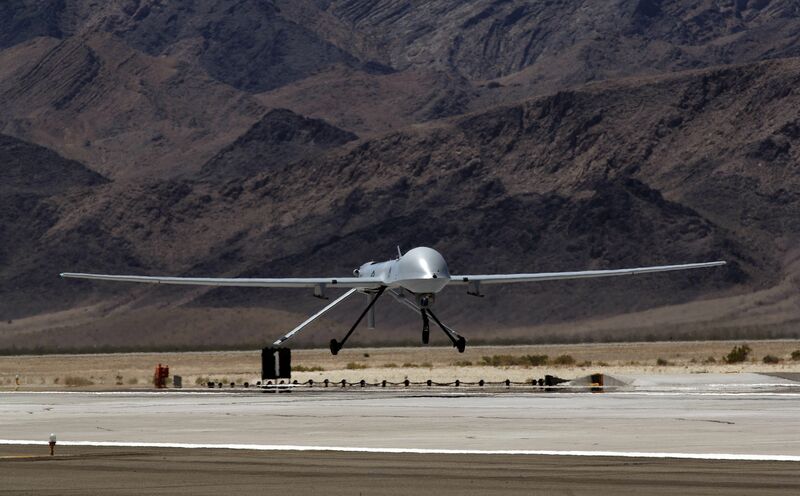 Is one drone attack sufficient for the existence of an armed conflict? Does it matter who or what is the target of the attack? This month, delve deeper into when, where and to whom IHL applies and find out more about current challenges surrounding its scope of application. The application of IHL triggers a wide range of protective rules to the benefit of the persons affected by armed conflict. Determining to what, when, where and to whom it applies is therefore crucial – and yet it remains challenging, especially in the complexity of modern warfare, where new technological developments, fragmentation of weapons bearers and other factors seem to blur the traditional classification of armed conflicts. The concepts of “Application”, “Armed Conflict”, “International Armed Conflict”, “Non-International Armed Conflicts” and “Qualification of conflict” are elaborated upon in the “A to Z” section. 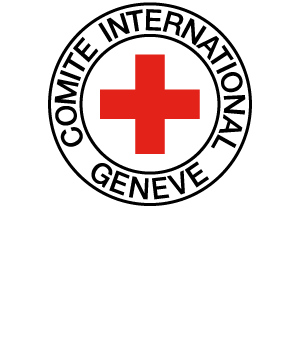 For further insights on the topic, consult also the issue of the International Review of the Red Cross on The Scope of the Law in Armed Conflict and the related Panel Discussion. You may as well be interested in the course of Prof. Marco Sassòli on classification of conflicts and the issue of scope of the battlefield.